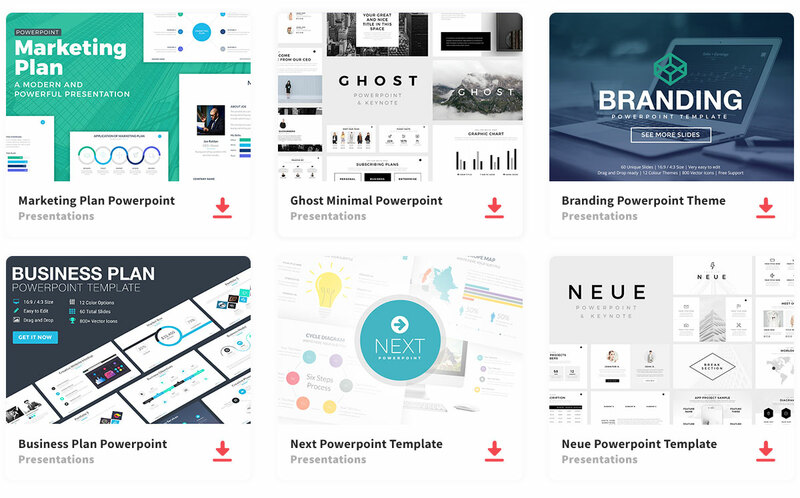 If you are looking for a fun and colorful Powerpoint Template, Vega is what you want. This Powerpoint Template uses tertiary colors like pink, baby blue, lime green, and violet to give a popping look. Wow, your audience with a different and one of a kind presentation. The font used throughout the Powerpoint is Route 159, which is a font that is clean and can be read with no difficulty. Not to mention, there are more than 80 unique slides, each making a statement of their own. Also, a lot of the slides have a white background, which makes it easier for the multiple colors to stand out. However, the slides that are not white, use a particular colored font to make it easier to read with the colored background. Instead of being boring plain and simple, make it an unforgettable presentation. Fun and colorful are considered by many to be unorganized and crazy, but this unique template is well balanced and organized to make your presentation entertaining. Thanks to The Popp for sharing this free template.